All Russian-Venezuelan agreements in the defense industry and energy sectors will continue be implemented, Venezuelan Minister told Sputnik Thursday. 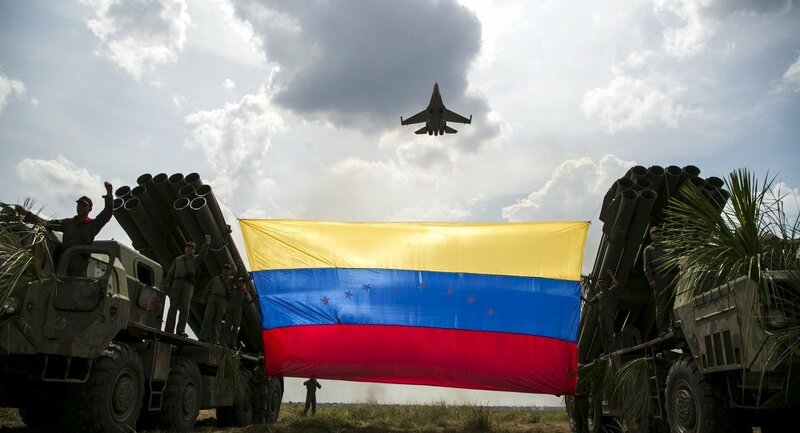 ST. PETERSBURG (Sputnik) — All past Russian-Venezuelan agreements in the defense industry and energy sectors will continue to be implemented, Venezuelan Minister of Foreign Trade and International Investment Jesus Faria Tortosa told Sputnik Thursday. "We have established strong relations in the energy sector and in defense industry cooperation. I can assure you that these agreements which had already been reached will develop in the same pace… This is the decision taken by comandante Hugo Chavez, who considered Russia an ally and a big friend of Venezuela. This policy is continued by President Nicolas Maduro," Faria Tortosa said at the St. Petersburg International Economic Forum (SPIEF). The minister further added that Venezuela would continue strengthening and developing economic ties with Russia despite opposition efforts at isolating Venezuela economically. "In some sense, the actions of the opposition made us closer and improved our relations. 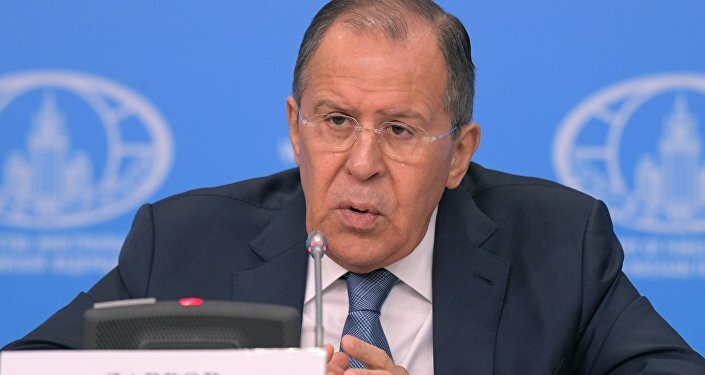 But even before the attack from the side of the opposition and the external forces took place, Russia had taken a very strong position, aimed at establishing peace and nothing can deprive us of these relations," the minister stressed. According to the minister, the opposition's main goal in the parliament is slowing down economic development and making the country less attractive for the foreign investment. "We are now making our best to get rid of this aggression," Faria Tortosa stressed, further characterizing Russia as a loyal ally which supports peace and development of Venezuela. Venezuela has been facing anti-government protests amid an economic crisis in the country. The recent wave of protests was caused by the decision of the Supreme Court to take on functions of the country's parliament controlled by opposition in early April. Dozens of people have been killed as a result of the turmoil in the country. SPIEF, held in Russia's second largest city of St. Petersburg between Thursday and Saturday, is a major global platform for communication between business representatives and discussions of crucial economic issues. The Sputnik news agency is an official media partner of the forum.